David: So, where are you going? Sho: Tokyo, Chiba, and Yokohama. David: Tokyo is a city of pop culture. Where will you visit? Sho: On Day 1, we will go to a museum and an amusement park. On Day 2, my group is going to Yokohama. 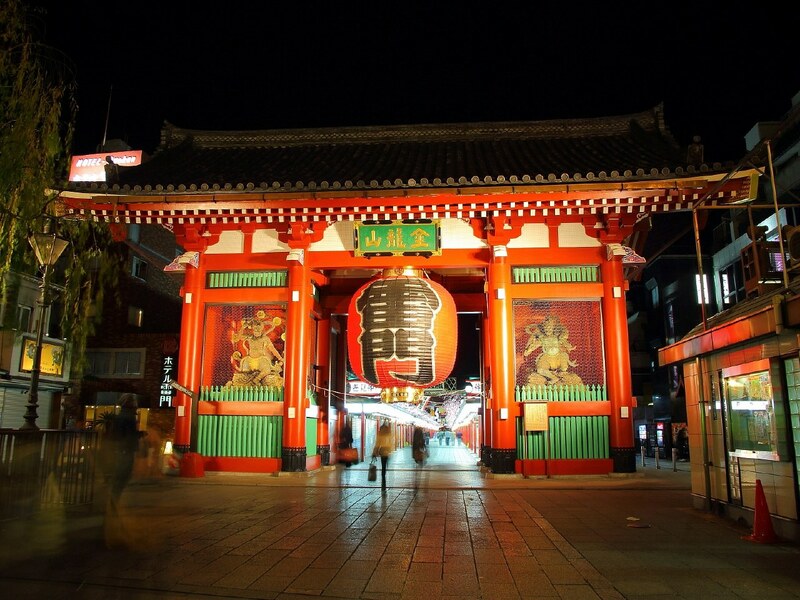 On Day 3, we will go to Asakusa, and then come here. David: Asakusa! I have taken pictures of Senso-ji and Kaminari-mon. I have also been on a rickshaw in Yokohama. You should visit Yokohama Chinatown. Sho: Unfortunately, we have no plans to go there. David: Oh, well. Traveling with friends is fun. Take care, Sho! Sho: Thank you. See you in three days! Yoko & David: See you! Q: Where will Sho visit during his trip? A: Tokyo, Chiba, and Yokohama. On Day 1, we will go to a museum and an amusement park. On Day 2, my group is going to Yokohama. We will climb Mt. Fuji this summer. We are climbing Mt. Takao tomorrow. We will (　この春は忙しくなる　）. （解答）We will be busy this spring. David: Where will you visit? Sho: On Day 1, we will go to a museum and an amusement park. On Day 2, my group is going to Yokohama. He is moving to another planet next week.